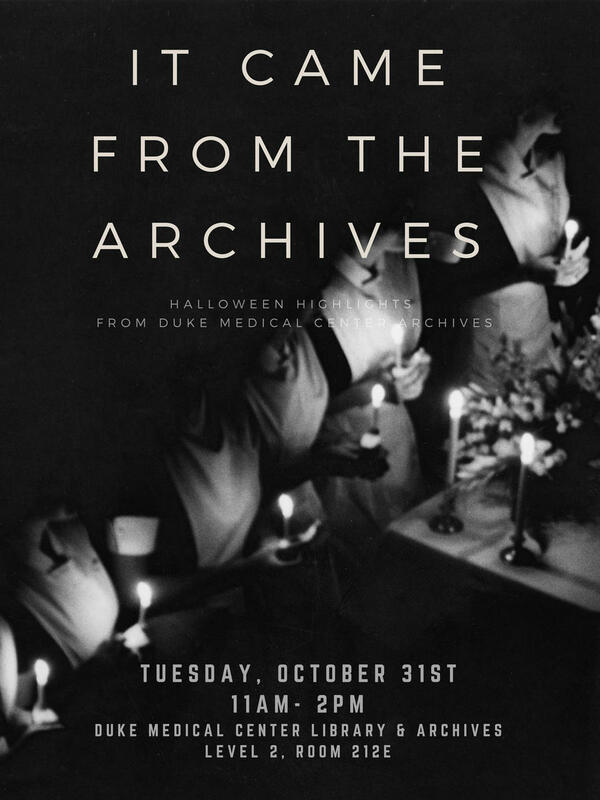 This is the first blog post in a four part series about Duke’s Department of Neurosurgery and issues archivists confront when accessioning collections. Select the following links to see Part 2, Part 3, and Part 4. The Medical Center Archives is happy to announce that the Ralph Snyderman (Personal) Papers are processed and open for research. The materials in this collection document Snyderman’s professional career at both Duke and Genentech and include manuscript materials, research notes and articles, committee and working group files, presentations and related correspondence, and items from Snyderman’s professional organizations just to name a few. Materials range in date from 1899 to 2006. Archives contain many stories. Departmental records, photographs, scrapbooks, and old brochures all trace the historical record in different and occasionally surprising ways. Former faculty papers can show the process of scientific discovery. Oral histories can reveal past institutional knowledge. Old memos provide a glimpse into working conditions. Sometimes the stories are painful. The original sketches of the hospital floor plans show segregated wings. Sometimes the stories are incomplete. 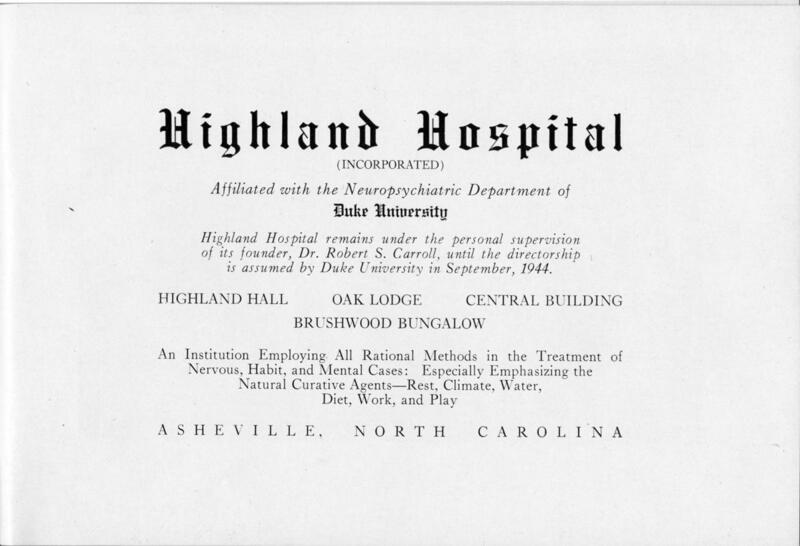 We certainly have not saved every document from the history of Duke Health. Sometimes the stories are just simple and fun. That’s the type of story that we’d like to share on the blog today. Medical Laboratory Professionals Week is a yearly celebration of the valuable work done every day by clinical laboratory personnel around the country. During the last full week of April every year, the medical laboratory professional community aims to educate and promote awareness about the profession. To commemorate this week and the work done by laboratory professionals here at Duke the Archives would like to share some documents from the earliest days in the Pathology Department. 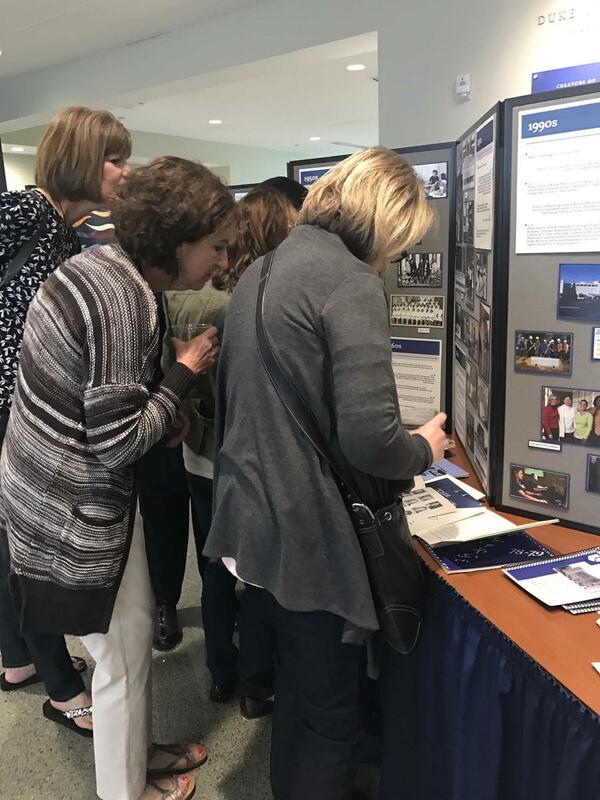 This past weekend Duke welcomed back alumni from a variety of academic disciplines and classes and the Archives were honored to participate in the celebrations on Friday at the School of Nursing. 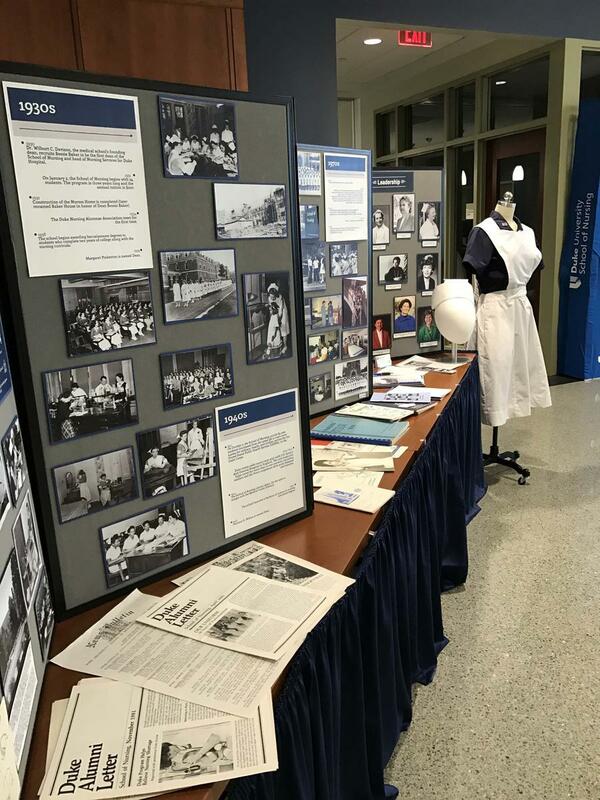 We set up a table display (shown below) with a historical timeline, photographs, old brochures and handbooks, and even a nursing uniform and cap. We heard many fun stories about campus life, nursing classes, and changes in nursing over the years. Many alumni recognized the nursing uniform on display from their student days, but several commented that ours did not have nearly enough starch!